Saab is one practical mom-to-be! Pregnancy is such a beautiful thing—imagine a human being growing inside you!—that a woman heavy with a child is often pampered and cared for to the hilt. 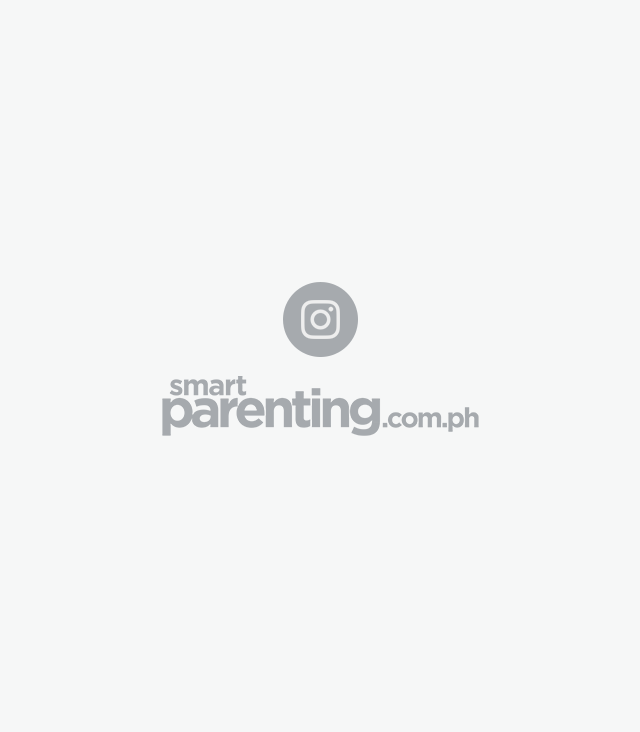 Some women "take advantage" of this time to get the attention they deserve from their partners and make strange demands during the paglilihi stage, knowing their partner will do whatever it takes to satisfy the craving. For other preggos, their expanding tummies is the perfect excuse to shop — for stylish (but still comfy!) maternity clothes, that is. 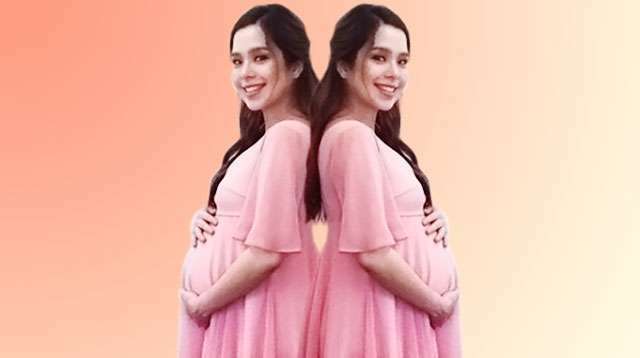 But for mom-to-be Saab Magalona, that is not the case. 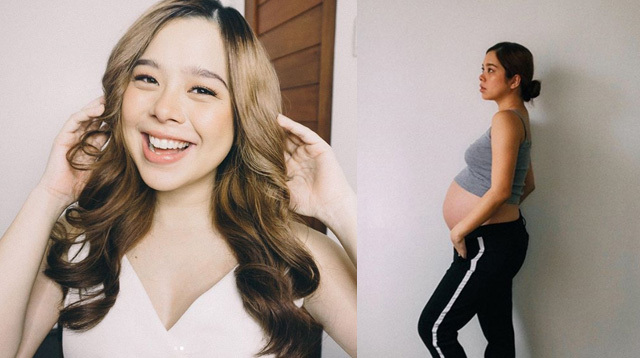 Saab is on the "last stretch" of her pregnancy — approximately 30 weeks based on her blog — but she revealed on Instagram that instead of spending money, she had been using borrowed maternity clothes. "Trying to stay comfy as much as I can even if I’m getting heavier everyday ðŸ˜… Special thanks to my maternity clothes sponsors (LOL) @unniesushi for my top and @tiaroco for my jeans!! 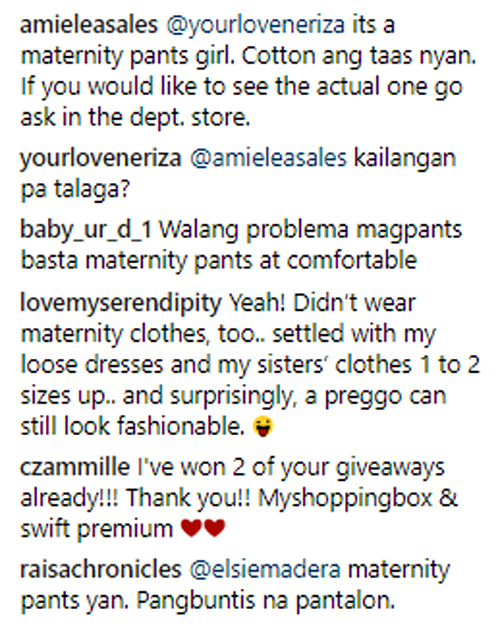 Thanks for lending them to me bec I refuse to buy expensive maternity clothes ðŸ˜‚"
She tags her older sister Unna, who has four kids, as one of her maternity clothes "sponsors." 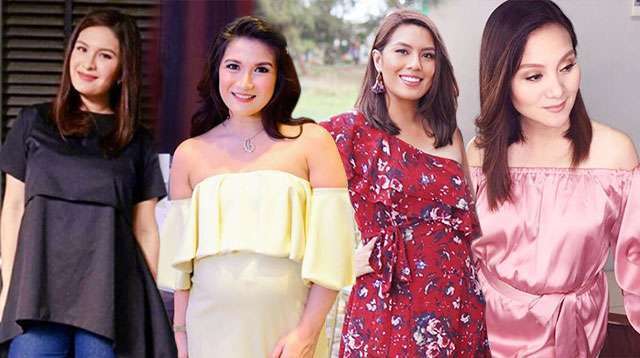 In another post late last year, she also thanked her ate for "giving me a lot of her old maternity clothes"
On her blog Spellsaab.com, Saab mentioned that she only shops for herself twice a year. Meantime, on her latest Instagram post, a commenter called Saab out for still wearing pants while pregnant. "Ang laki na tian naka pantalon pa. Dba di yan pwedi?" said @princess292017. 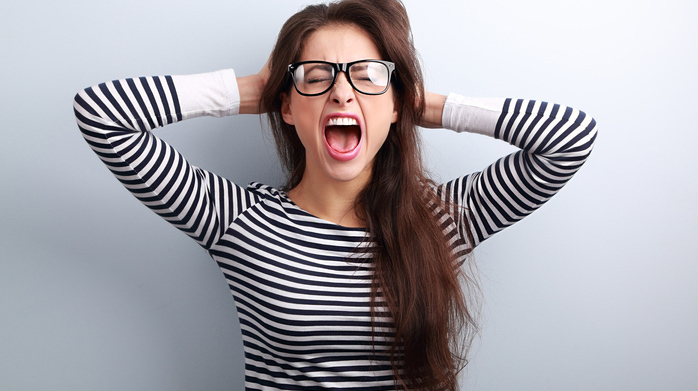 Another user, @yourloveneriza, commented, "Woah you still wearing jeans?" And another, @elsiemadera: "Hi dapat concern Lang dapat hinde na kyo nka pantalon ðŸ˜’ðŸ˜’"
"It's maternity pants girl. Cotton ang taas nyan. If you would like to see the actual one go ask in the dept. 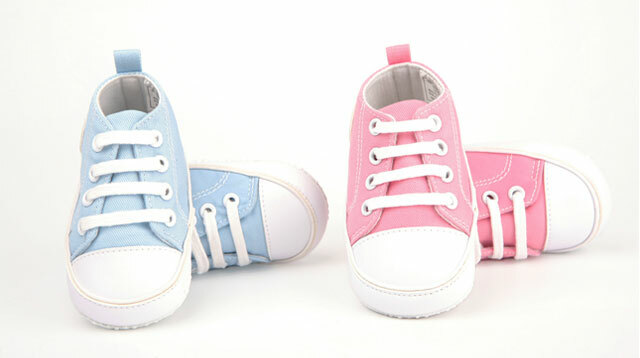 store." said @amieleasales. User baby_ur_d_1 said, "Walang problema magpants basta maternity pants at comfortable." And to be very clear, user @raisachronicles replied, "Maternity pants yan. Pangbuntis na pantalon."